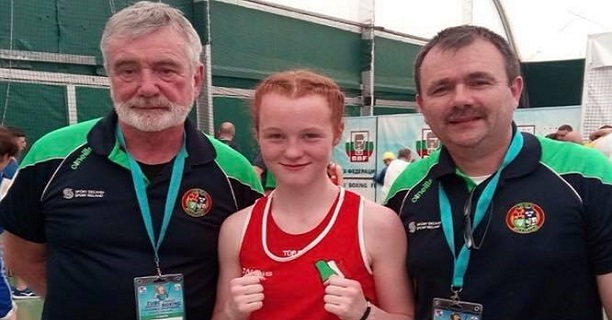 Ireland’s young boxers have had a pretty incredible year. A total of 34 medals were won at the five major international underage tournaments attended by Ireland’s Youths (U18), Juniors (U16), and Schoolboys/girls (U14), while we also had teenage success in the pros. A hard category to whittle down, below we have an extended list of TEN nominees for the award named after the late Olympic bronze medallist Freddie Gilroy. 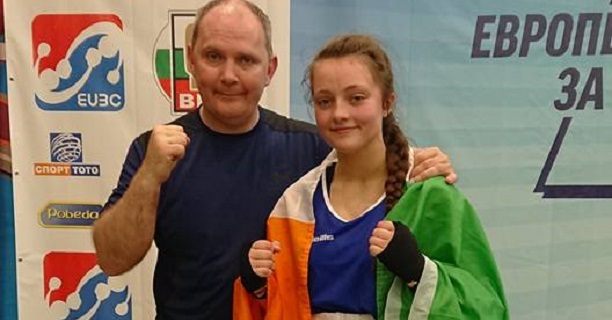 The Fermanagh 57kg won gold at the European Schoolgirls Championships, beating a Russian in the decider in Albena, Bulgaria. 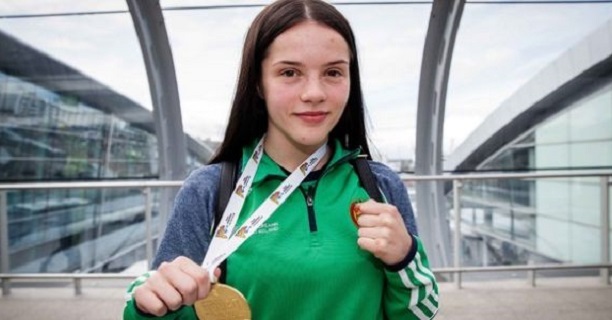 The Kildare 57kg won a sensational gold at the European Juniors in Russia, edging a far larger Russian in the final to top the podium in Anapa. 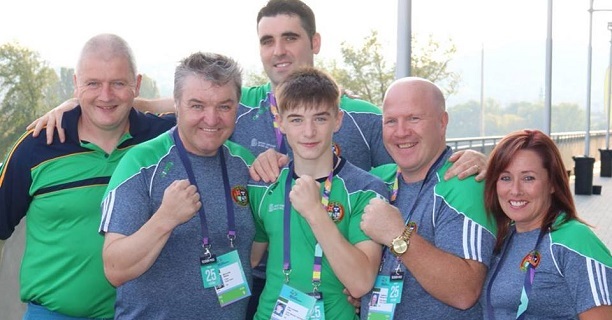 The Cork 40kg won four fights in five days, including a final triumph over a Russian, to grab gold at the European Schoolboy Championships. 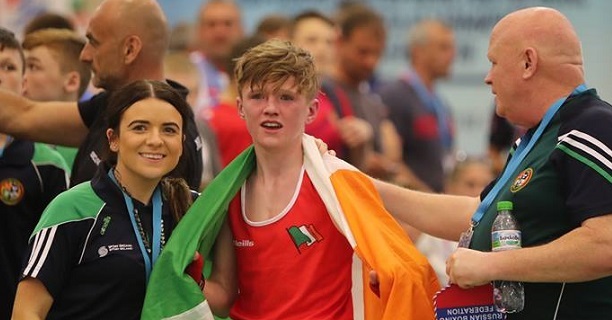 The Tyrone light fly, in his first year at the age group, claimed bronze at the European Youths before following this up by being Ireland’s only medallist at the World Youths in Bugapest where he also took bronze. 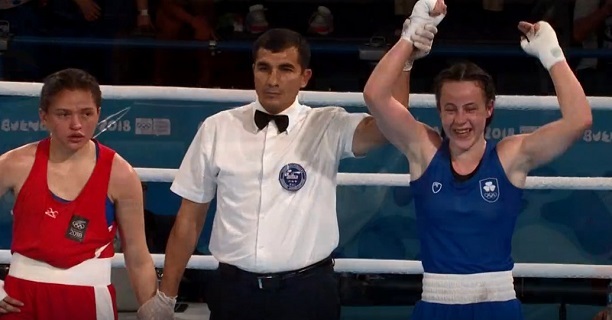 The Tipp 54kg was flawless at the European Juniors, racing to gold without seemingly breaking a sweat. 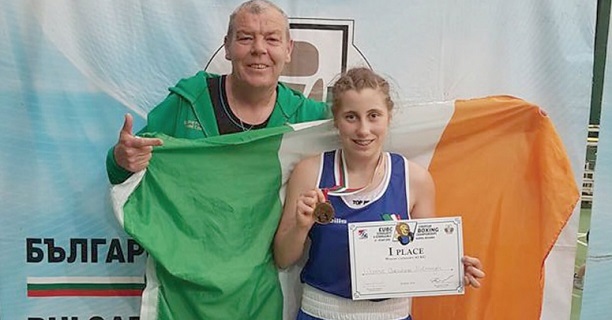 The Dublin 63kg was another one of the Russian beaters at the European Schoolgirls Championships in May, taking home gold from Bulgaria. 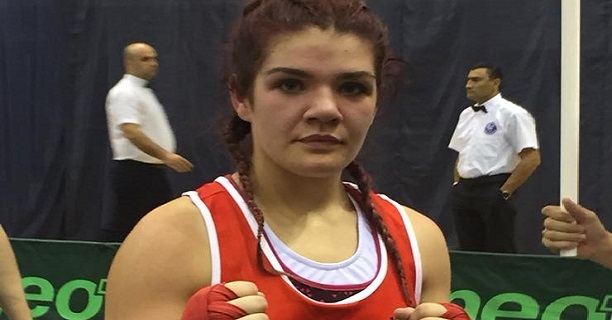 The Dublin 54kg blasted her way to the finals of the European Schoolgirls Championships with two stoppages before dominating a Russian to take home gold. Following European Junior gold last year, the Bray dynamo followed this up by topping the podium at the European Youths in Roseto, Italy. 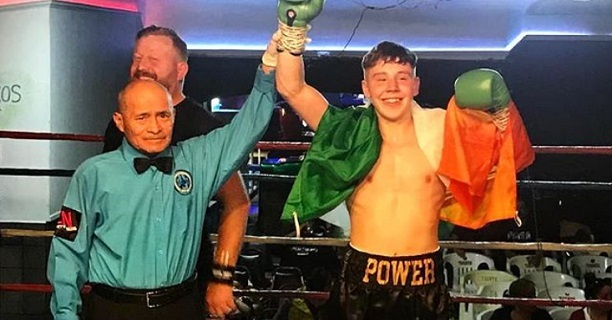 The Cork puncher elected to turn pro at the tender age of 17 and racked up a pair of second-round stoppage wins in Tijuana, Mexico. 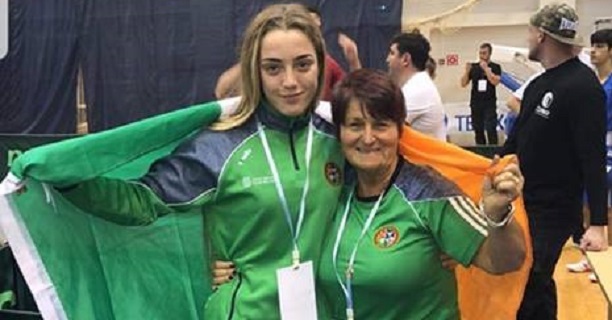 In her first year as an Irish international, the Leitrim feather enjoyed huge success, first winning silver at the European Youth Championships before claiming bronze at the Youth Olympics in Buenos Aires.